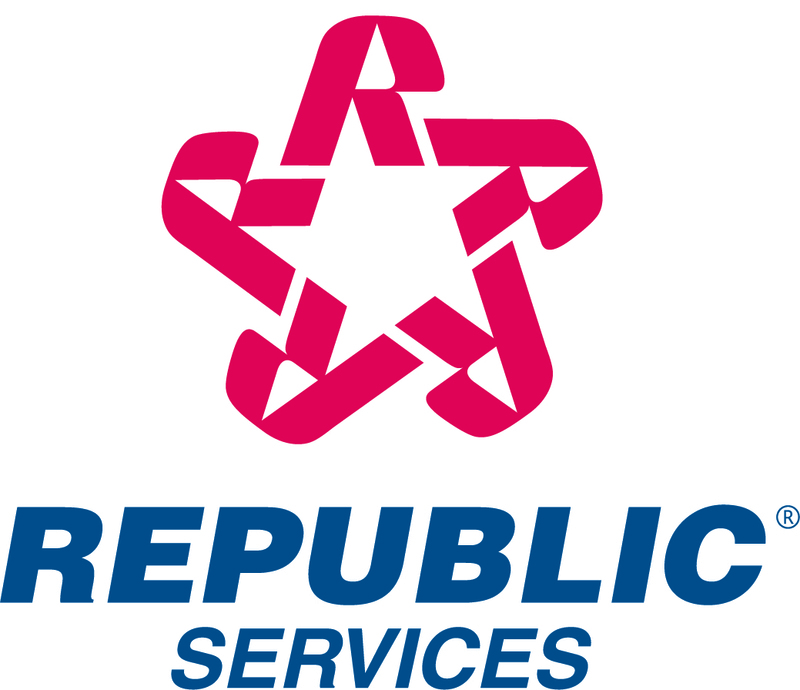 ATLANTA-August 9, 2012- Republic Services, Inc. (NYSE:RSG) is providing biogas from its Hickory Ridge landfill to an Atlanta-based beverage processing facility. Mas Energy, an international renewable energy systems developer, acquired the rights to the gas at Hickory Ridge. Once collected and processed at the landfill, the gas is carried through a six-mile pipeline to the beverage manufacturer where a landfill-gas-to-energy system supplies electricity, steam and chilled water to the company. The system generates at least 48 million kilowatt-hours (kWh)-the equivalent of eliminating the carbon dioxide (CO2) emissions of more than 6,000 passenger vehicles per year. Overall, it is expected to reduce the beverage producer's carbon footprint by approximately 20,400 tons annually. The Hickory Ridge landfill is also one of the largest solar projects in Georgia. A 48-acre closure system, which includes 10 acres of solar panels, is the world's largest landfill solar energy cap and can be seen from planes using the Hartsfield-Jackson Atlanta International Airport. Hickory Ridge is the state's first landfill solar farm, transforming a closed landfill into a commercial scale, solar energy-generating facility.